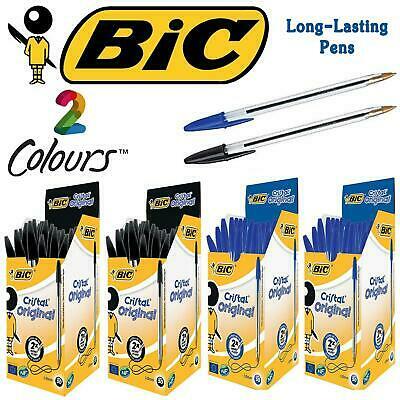 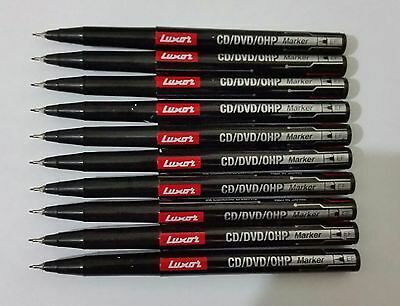 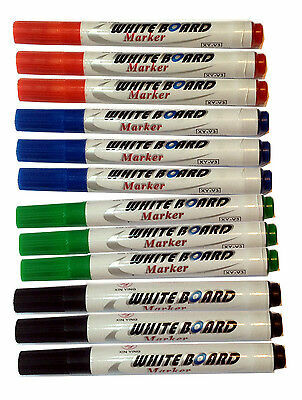 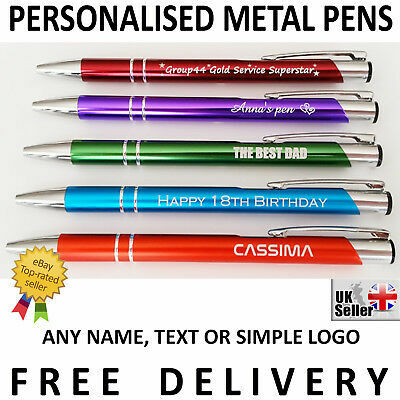 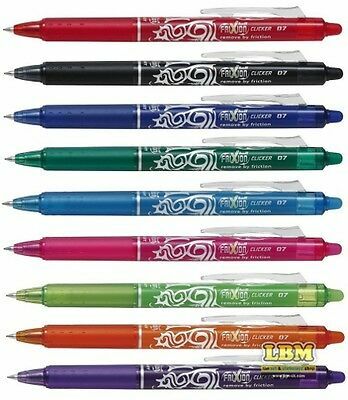 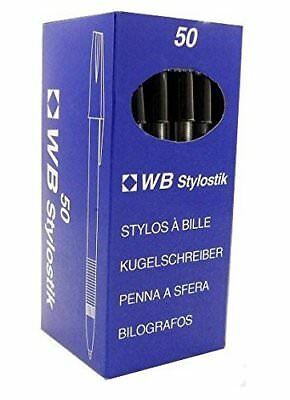 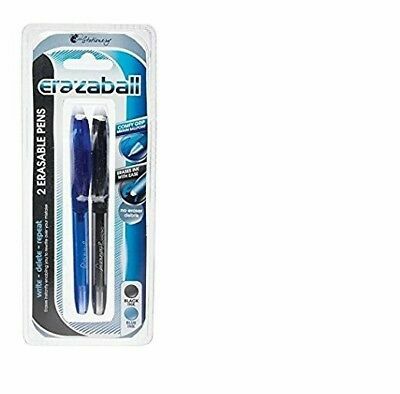 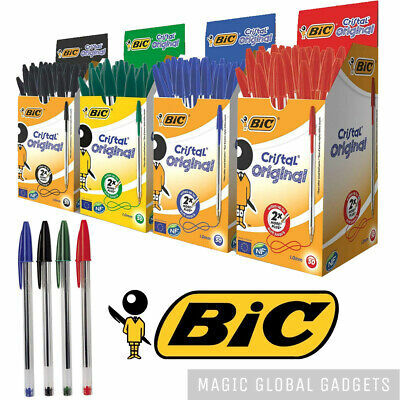 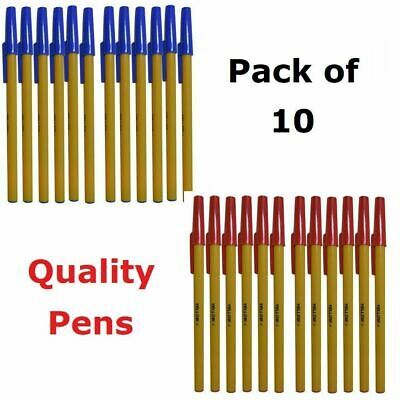 Ball Pens Ball Point Pen MEDIUM Biros BLACK BLUE RED Ballpoint CHEAP! 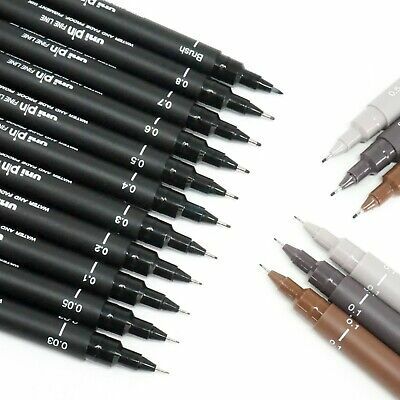 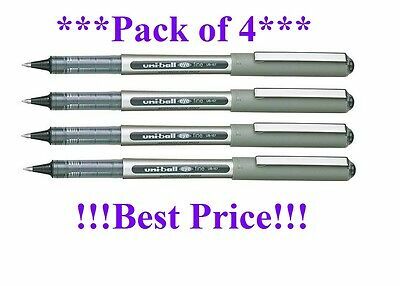 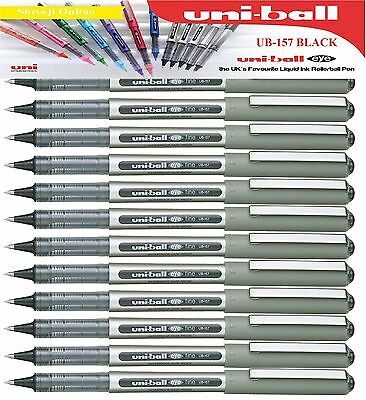 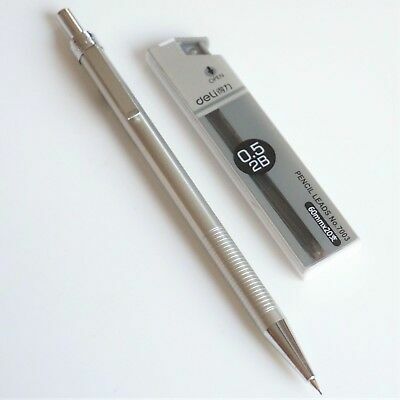 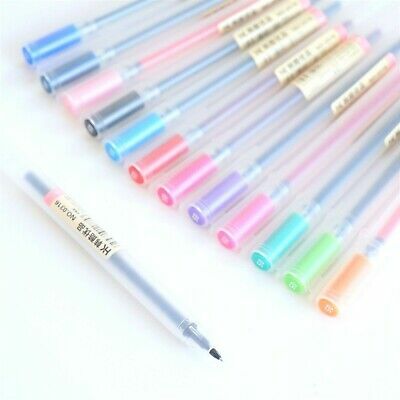 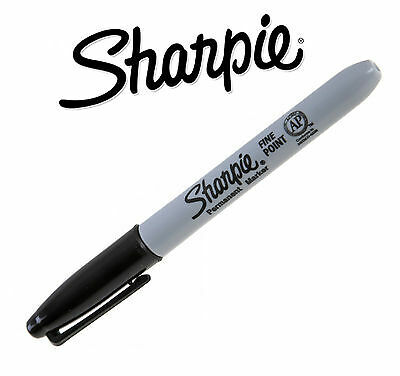 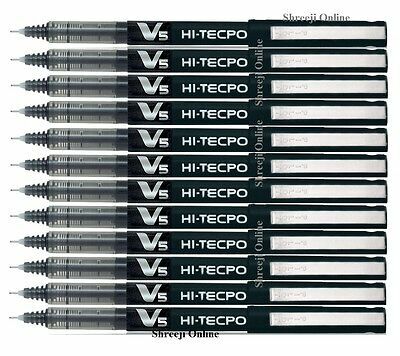 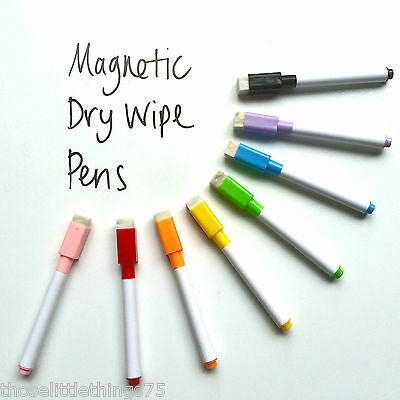 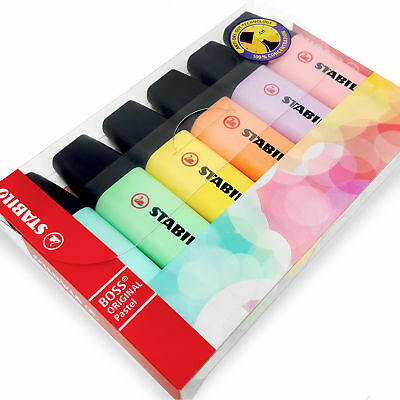 MUJI Style #0316 Gel Ink Pen Ballpoint Marker 0.5mm 12 Colours - UK SOLD! 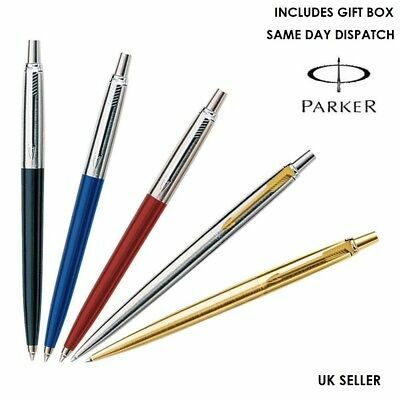 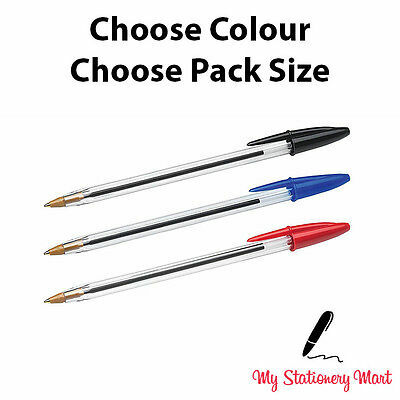 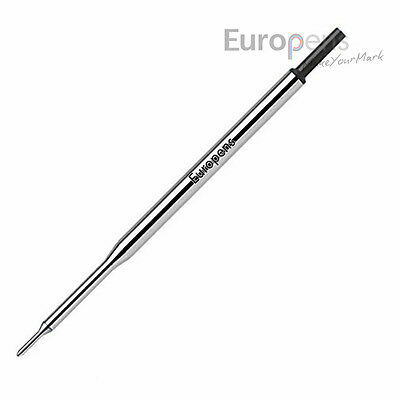 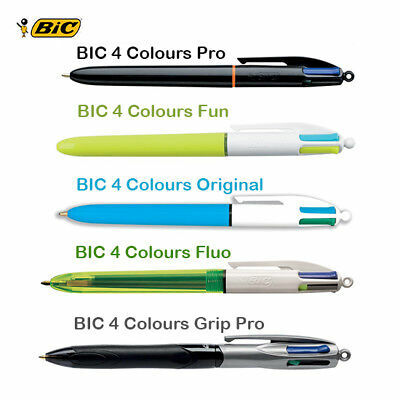 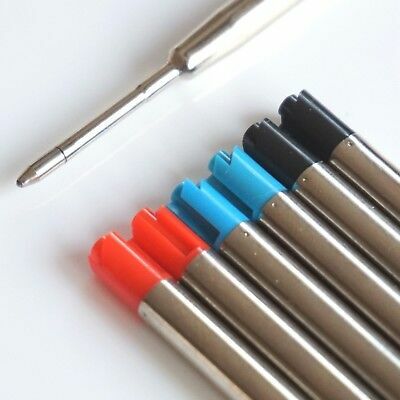 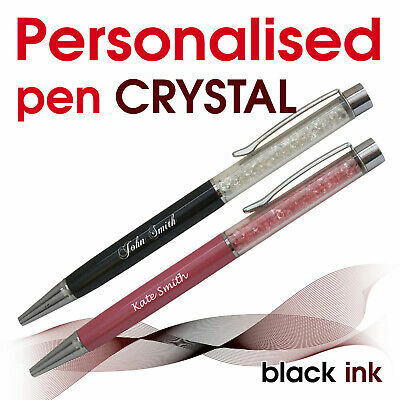 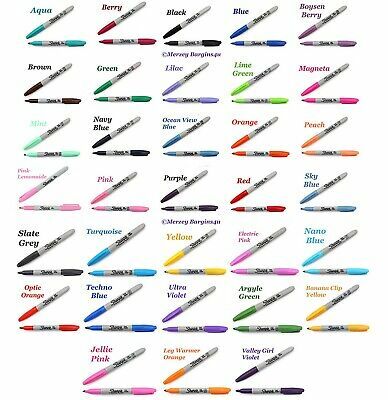 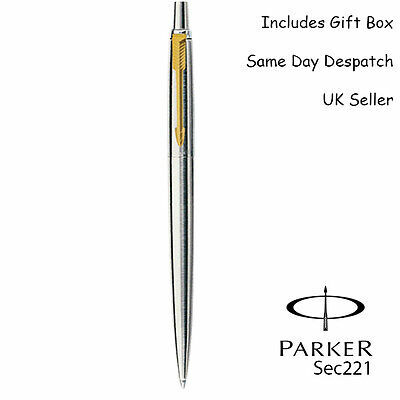 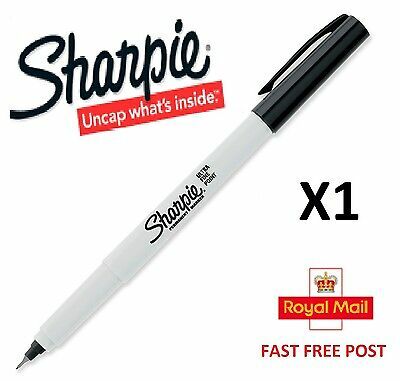 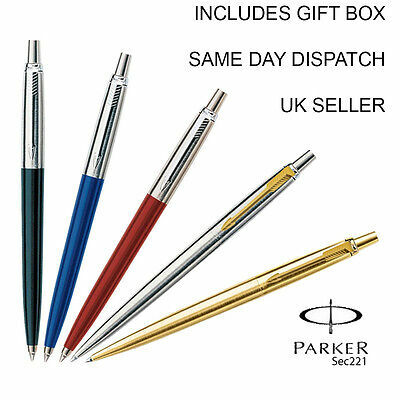 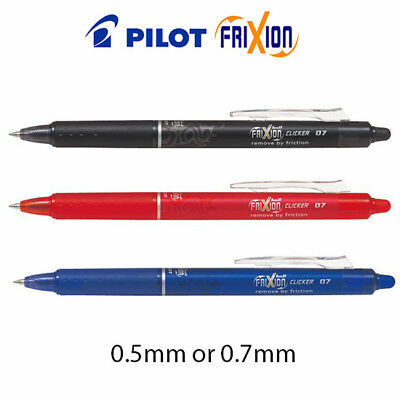 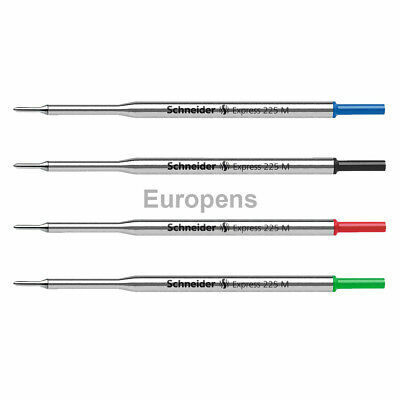 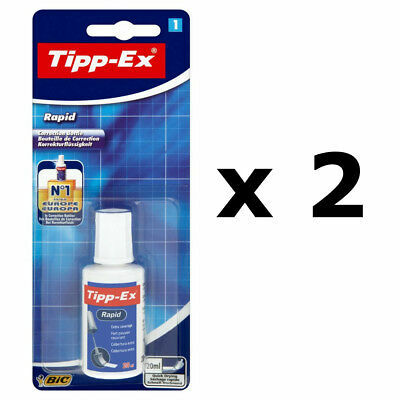 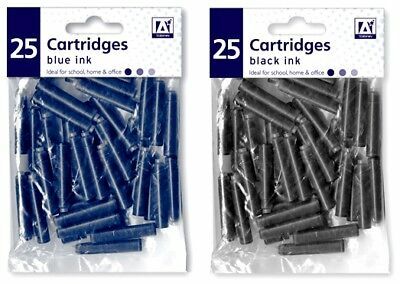 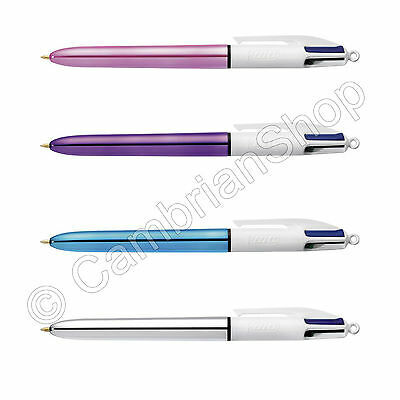 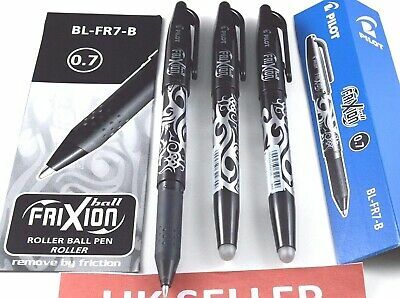 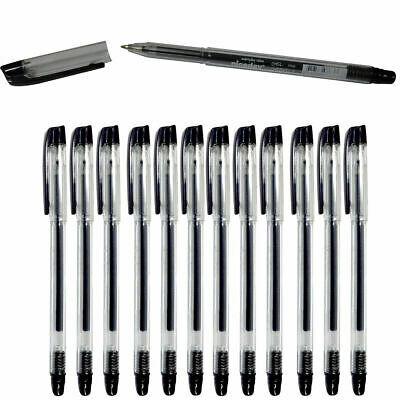 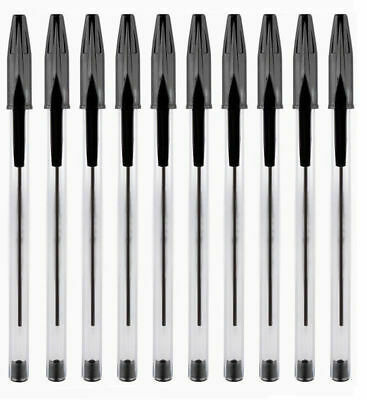 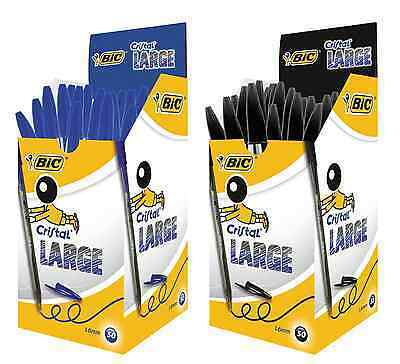 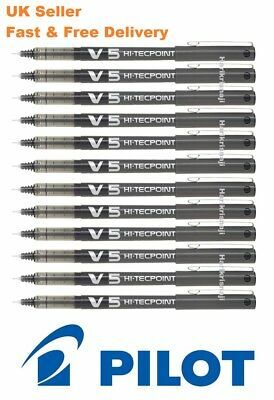 Black, Blue or Red Parker Type G2 Style Ballpoint Refills 0.7mm Medium Point UK! 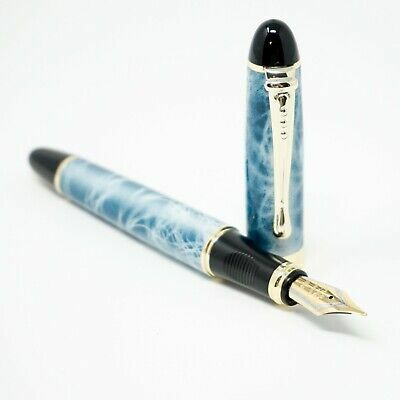 Jinhao X450 Blue Marble Fountain Pen, MEDIUM Nib Gold Trim - UK SOLD! 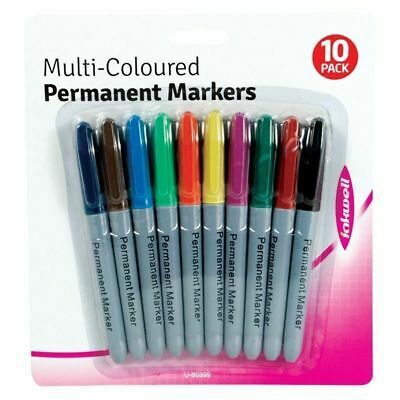 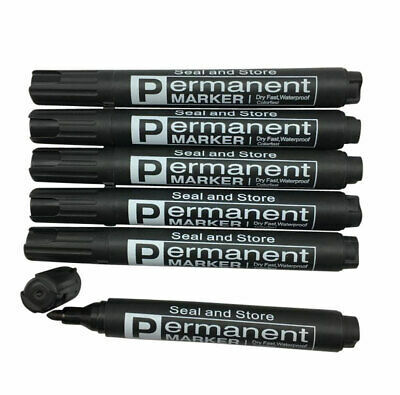 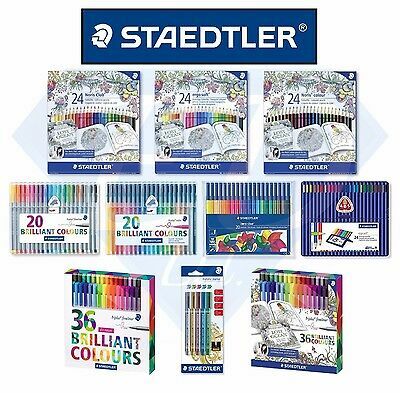 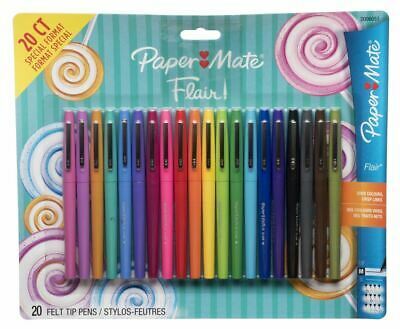 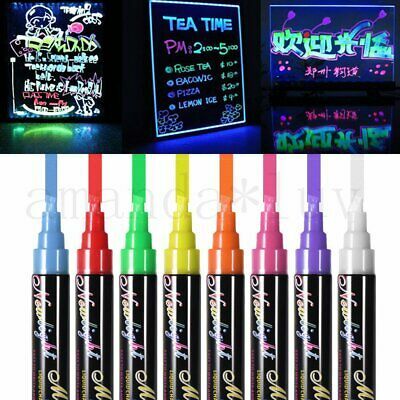 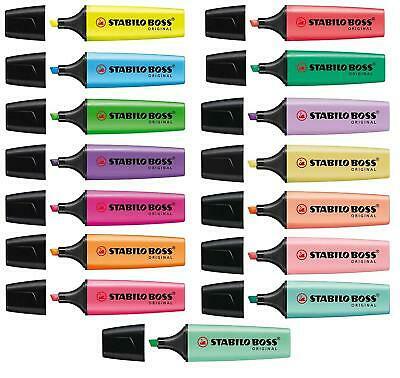 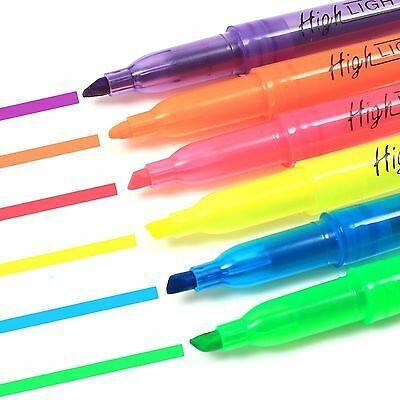 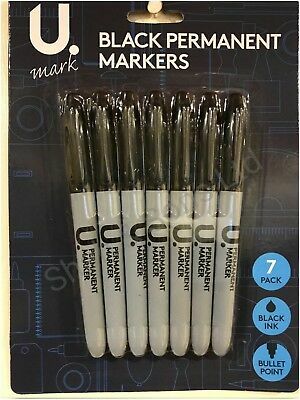 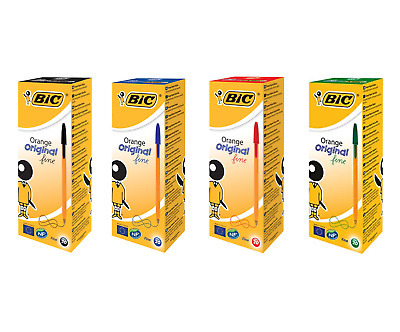 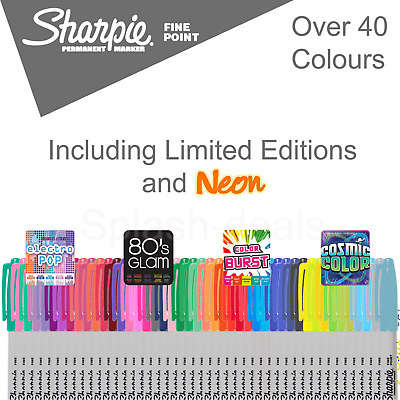 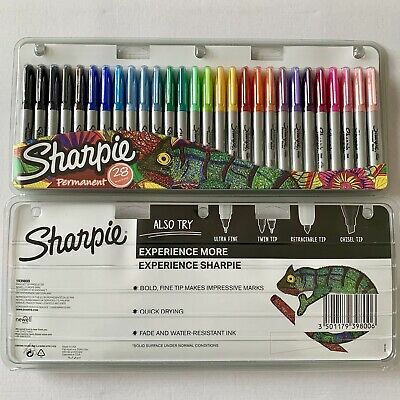 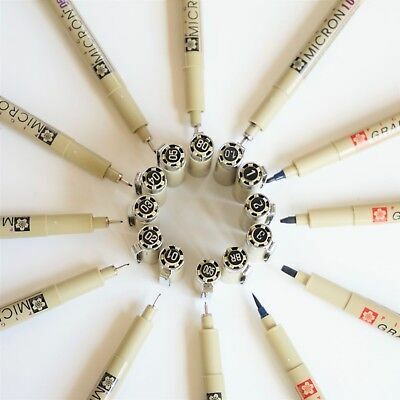 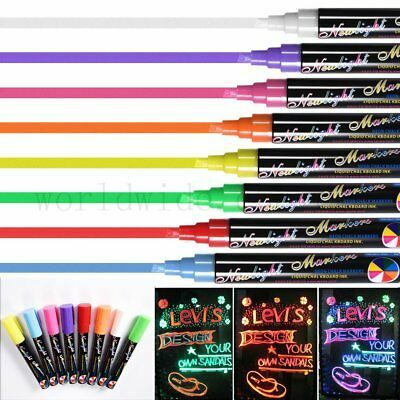 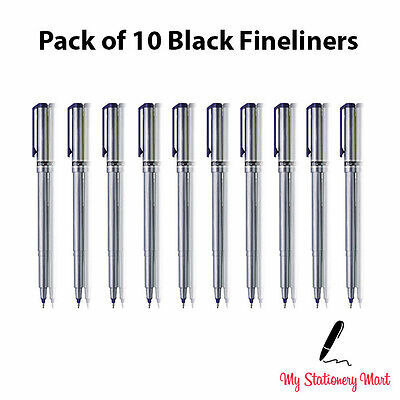 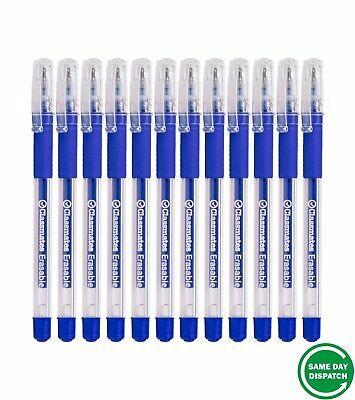 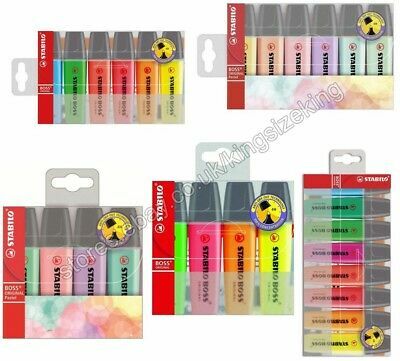 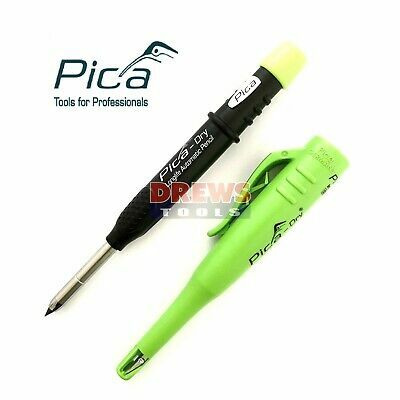 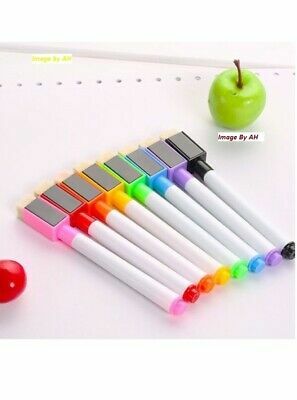 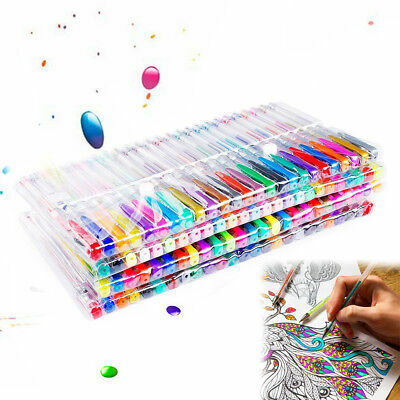 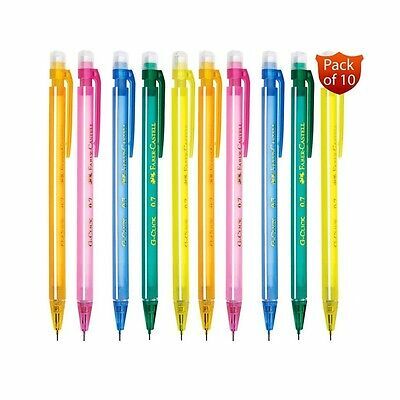 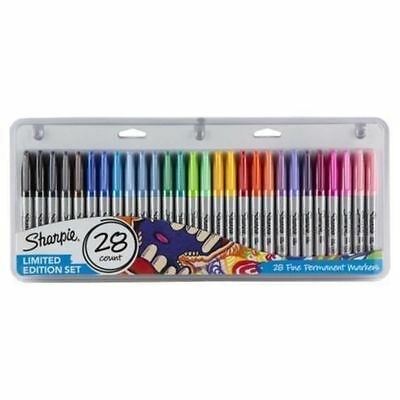 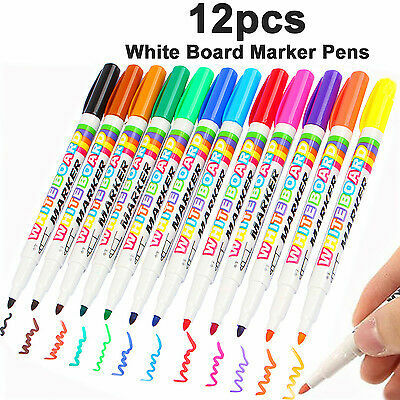 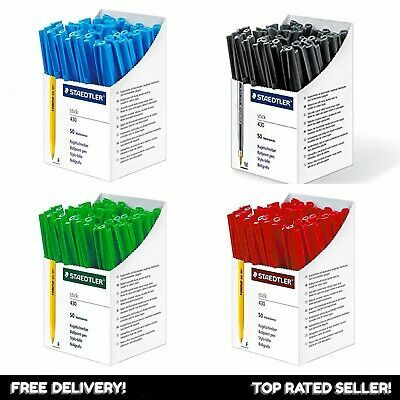 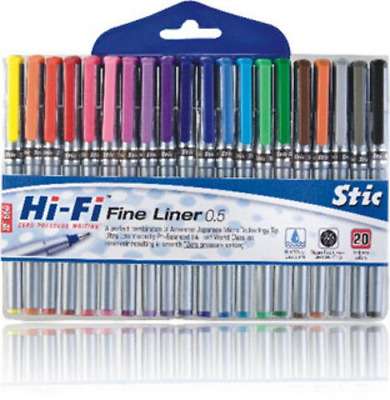 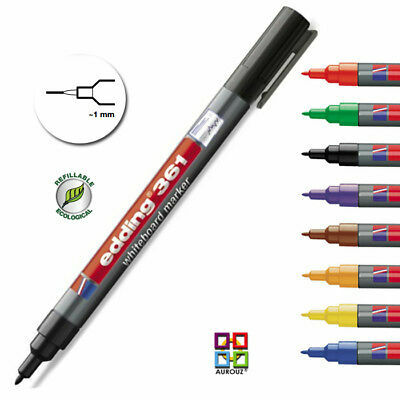 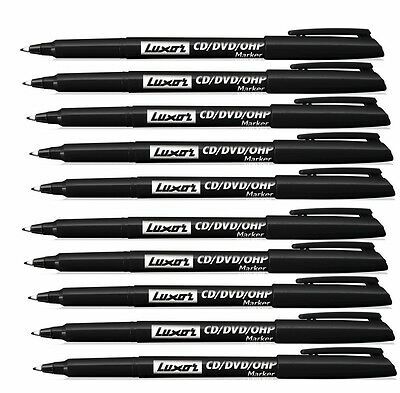 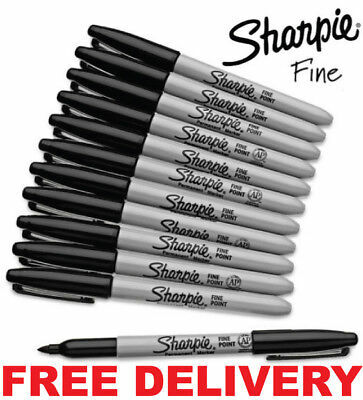 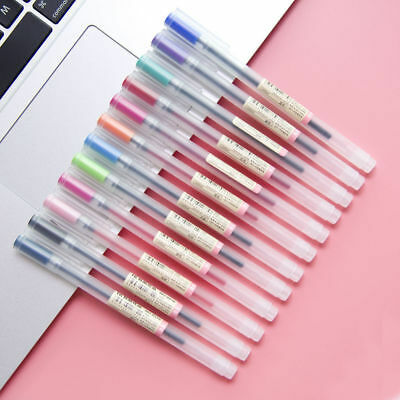 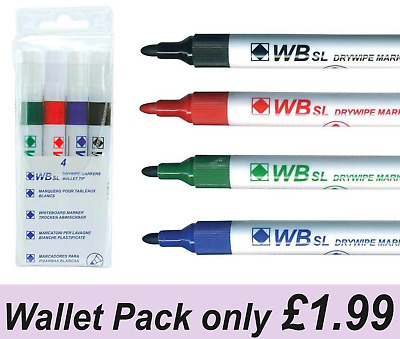 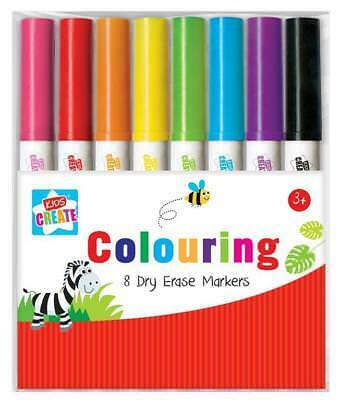 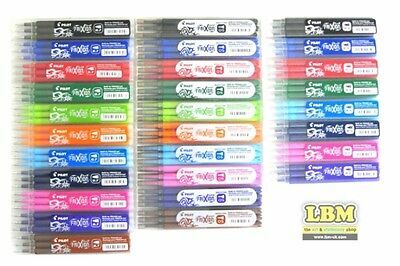 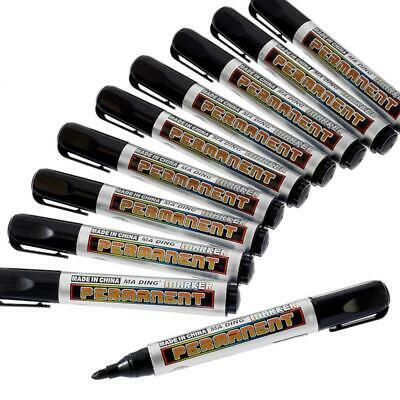 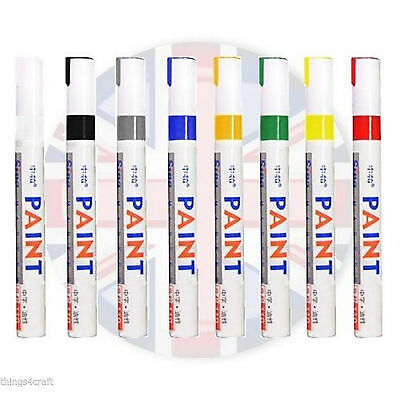 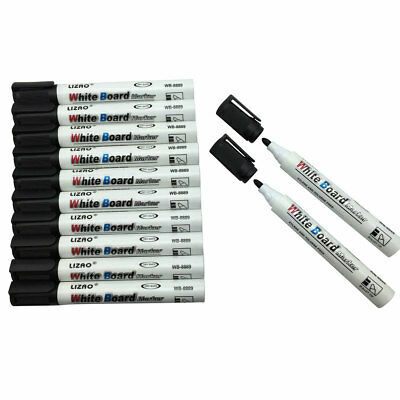 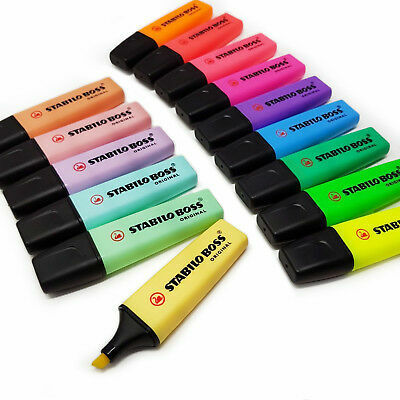 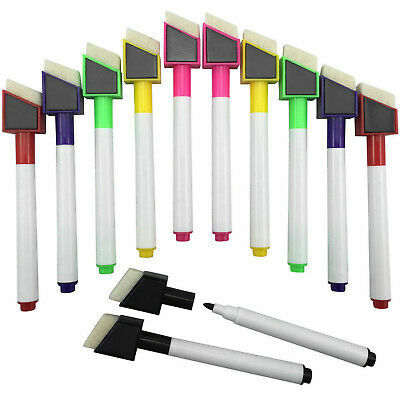 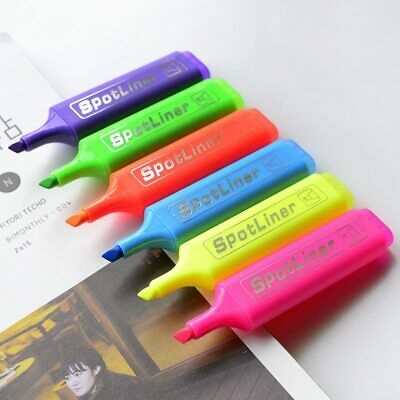 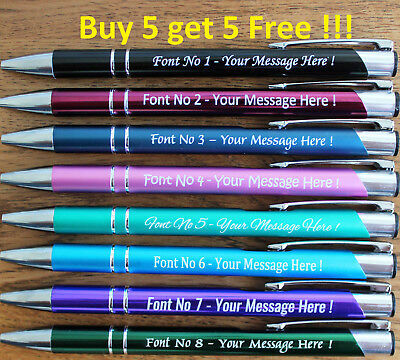 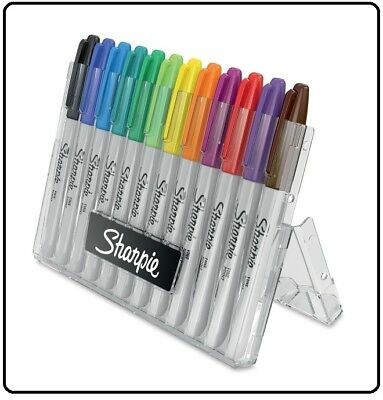 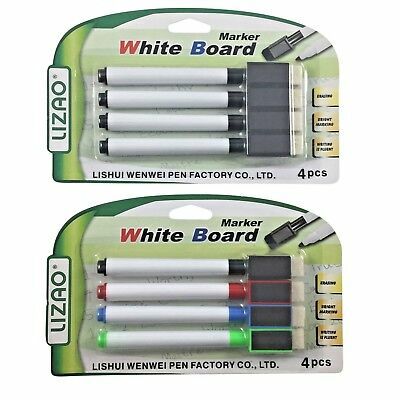 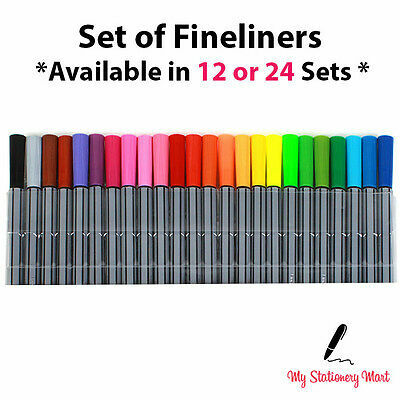 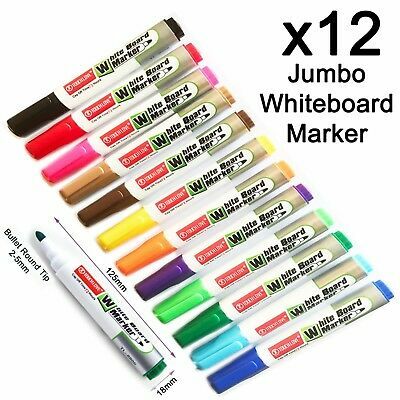 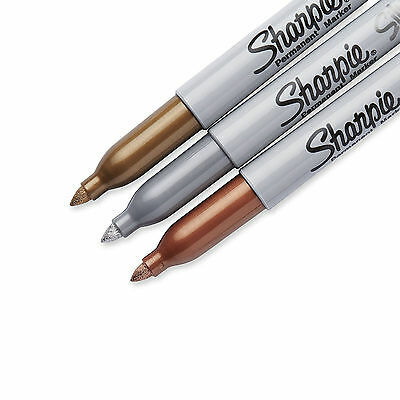 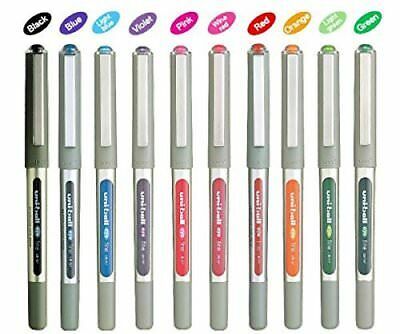 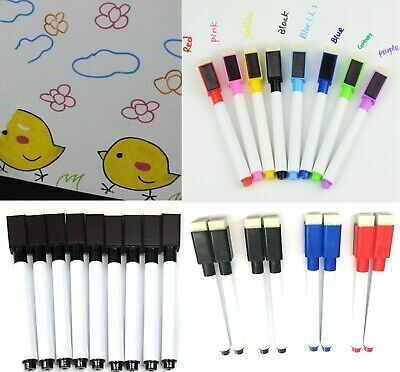 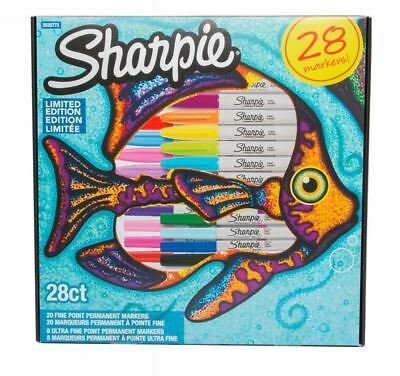 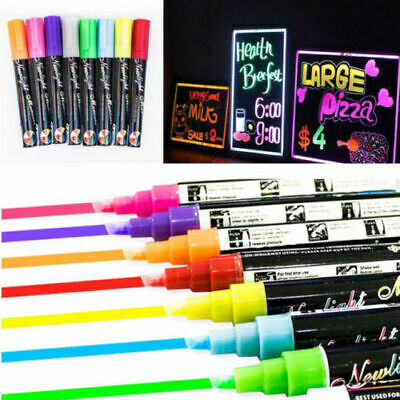 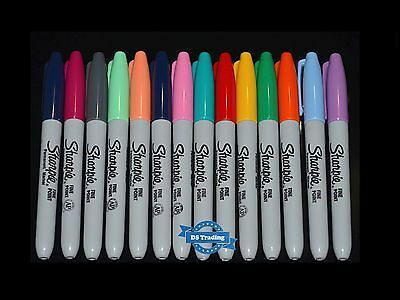 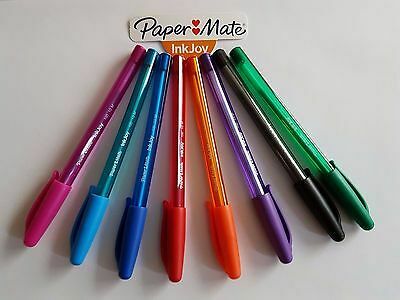 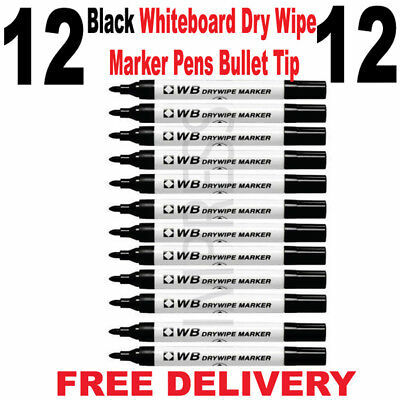 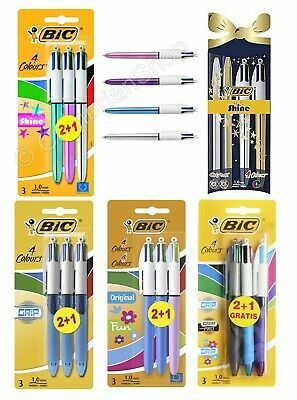 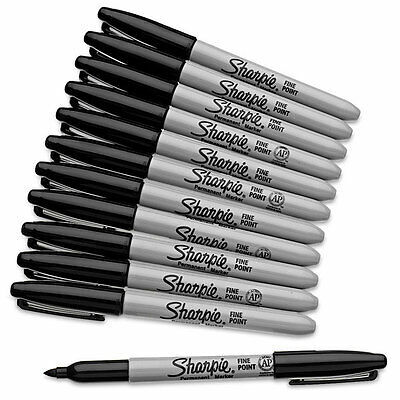 20 Fineliner Pen Set Fine Liner Colouring Fineliners Assorted Colours Low Price.